Illus. 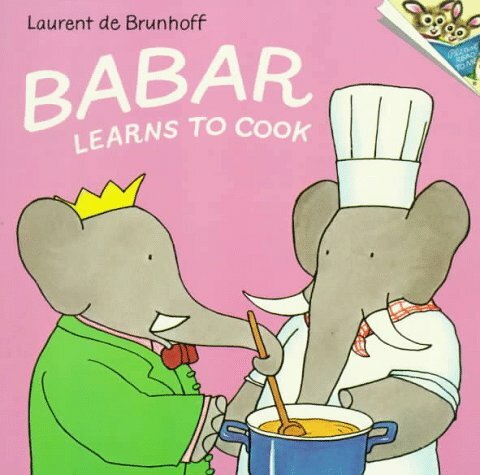 in full color by the author. 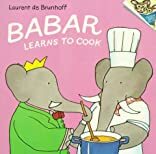 When Chef Truffles comes to the palace to give cooking lessons, King Babar's children create some unusual dishes--and havoc in the household.